Prior to Wanderlei Silva’s preparation for his UFC 132 bout against Chris Leben this weekend, he has spent 16 months in the sideline due to injury. And the whole time, he endured hearing derogatory things about him from Chael Sonnen and Vitor Belfort. From Hall of Fame, Fighting Insider moves on with MMA's best fighters. And Vitor Belfort graced his way on our list. UFC 126 winners are now rejoicing for a job well done. Kudos not only to their fighting careers but also for the salaries the fighters received. Together with the list of suspended fighters for last Saturday’s fight, the Nevada State Athletic Commission released the fighters’ salary information for UFC 126: Silva vs. Belfort. 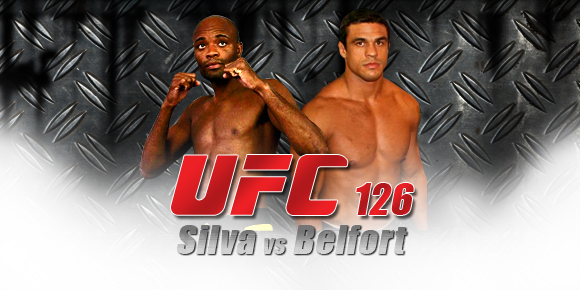 UFC 126 showcased the victory of middleweight champion Anderson Silva via K.O. against Vitor Belfort. 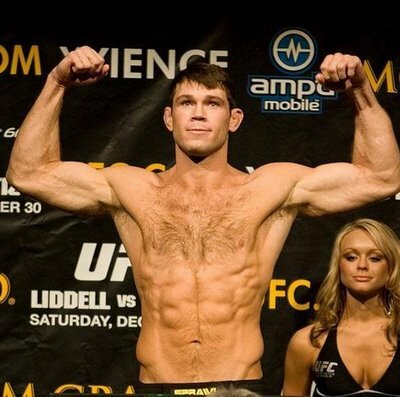 Forrest Griffin tapped down Rich Franklin in the co-main event. 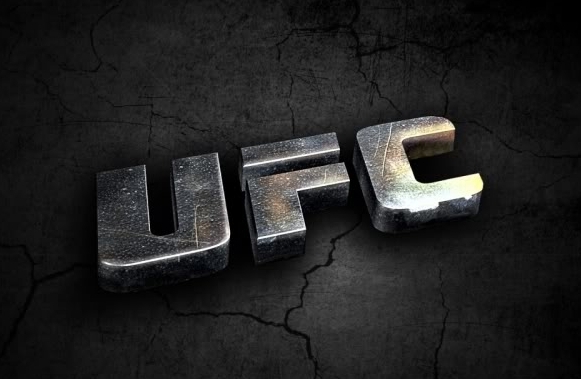 UFC 126 took place last Saturday at the Mandalay Bay Events Center in Las Vegas. The figures below states the salaries plus the bonuses received by the fighters based on the report released by the Nevada State Athletic Commission. The winning and losing on UFC 126 event comes with injured fighters. The Nevada State Athletic Commission released the official list of fighters who will have to recuperate for a while. Behind the crunching knockouts and undisputed victories, fighters cannot deny the fact that obtained injuries that have to be attended immediately. Win or lose, injured fighters are priorities of UFC thus the implementation of medical suspensions. 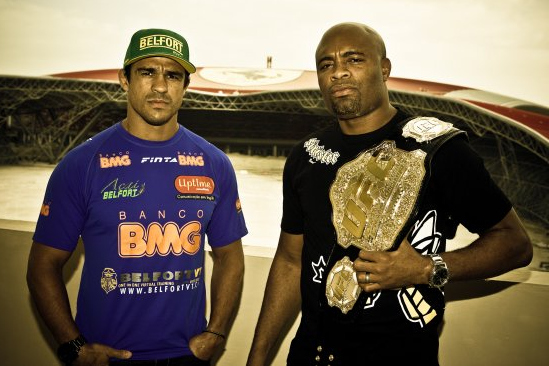 Topping off the suspended fighters is Vitor Belfort who is suspended due to a face kick from Anderson Silva. Also, fighters Forrest Griffin and Jake Ellenberger will need a doctor’s clearance before entering any fight. Check out the list of fighters suspended by the Nevada State Athletic Commission after the jump. Forrest Griffin speaks of his victory and his career goals. Last Saturday, UFC 126 concluded with positive feedbacks from fans. The fight was followed by a post-event interview that lets fighters answer questions of media about the fight. On this note, Forrest Griffin speaks of his win over Rich Franklin. His victory in this fight is his ticket to get a title and to stay longer inside the octagon. The interview of Forrest Griffin after the break. 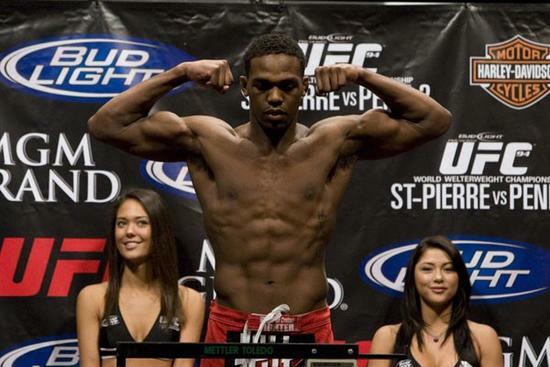 Jon Jones speaks of his victory that made him a step closer to the title shot. UFC 126 concluded last Saturday with a bang. Anderson Silva was declared the middleweight champion after knocking out Vitor Belfort with a stunning “video-game” kick. After the fight, the winners welcomed the press and spoke about wins and their plans. Jon Jones speaks outside the octagon about his victory over Ryan Bader and how it is to win a title shot in an unexpected manner. Watch his post-fight interview after the break. UFC 126 results: Silva, Jones, Cerrone and Kelly win. 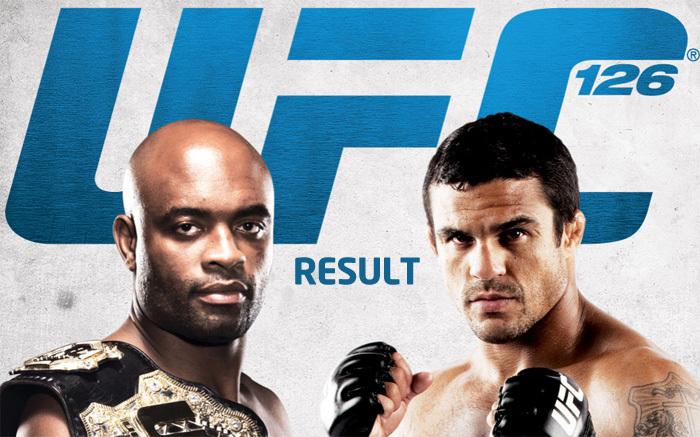 Main card fight Anderson Silva retained his belt over Vitor Belfort! UFC 126 was held last night at Mandalay Bay Events Center in Las Vegas, over a thousands crowd waiting for the main card fight. UFC middleweight champion fighter Anderson Silva defend his belt at UFC 126 over Vitor Belfort and finish with KO (Knockout), an awesome victory for Silva which the fight took only one round. Below is the UFC 126 result for the rest of the fights. Itching to see UFC 126? Here at Fighting Insider, we also feel the same. But if you are not one of the many fans that would like to see the event, let Fighting Insider give you reasons why UFC 126 is a must-watch. 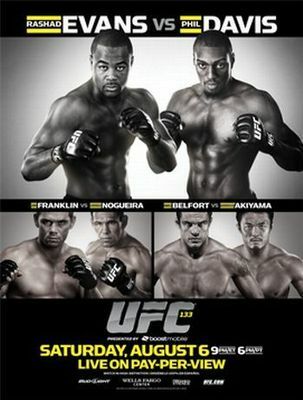 With a fight card filled from top to bottom, it is no brainer why UFC 126 is a must-watch event. There is the middleweight championship title on the line, and three of the notable light heavyweight fighters in the world. Definitely, there will be a lot of action to go around once the opening bell strikes. 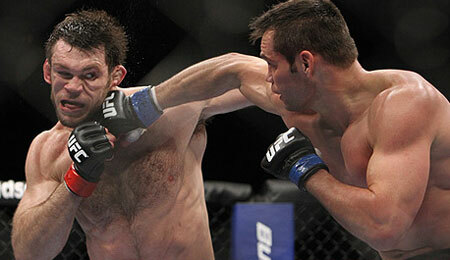 The five reasons why you should watch UFC 126 on February 5 are posted after the jump.